Thanks for considering partnering with me on your photo project. I tend to approach all projects in a documentary-style, irrespective of if I’m photographing a packed rock concert, a large celebration, a company offsite, or an afternoon of childhood wonder. The following will tell you a little more about what is offered and what to expect to invest. Child or Family Photography Packages start at $1,199 and include 1-2 hrs of shoot time, pre and post session consultations, and many hours of time spent professionally editing your images. You will receive a log in to a private gallery of curated images approximately two weeks after your appointment. All digital files are included for download to your family’s archives. Studio prints and products are available for purchase as heirloom quality art. 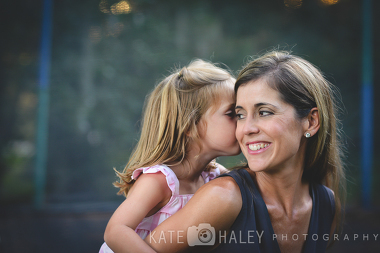 You will also want to check out how I approach child and family photo shoots here. Corporate, Celebration, Performance and Event Creative Fees vary by project as the effort is tailored to the event, the needs of the client, and scope of work. Please contact me for a custom quote. I look forward to working with you and helping tell your unique story. A deposit is due at the time of booking. A travel charge may be added to any session or location more than 15 miles from 94019. Pricing is subject to CA sales tax.